White does not have to be dull or stale. one. Boho chic bed, available at Amini's. two. 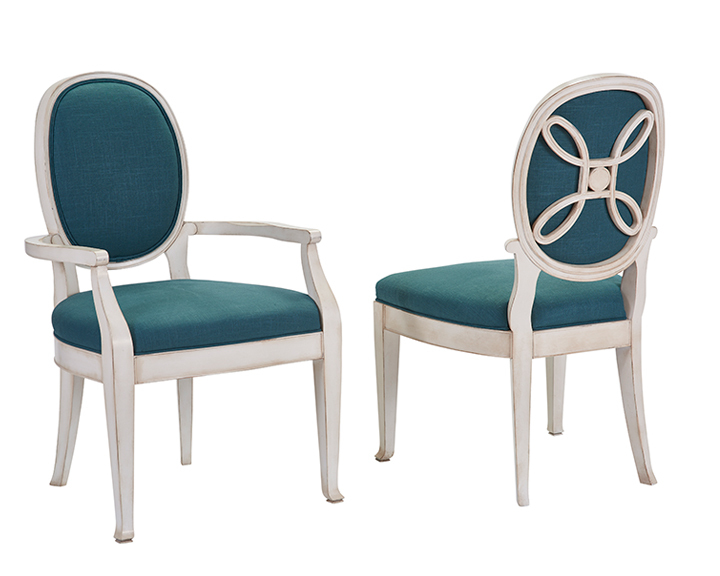 Custom arm chair, available at Thomasville. three. Tarsus lantern, by Currey & Company, available at Metro Lighting. four. 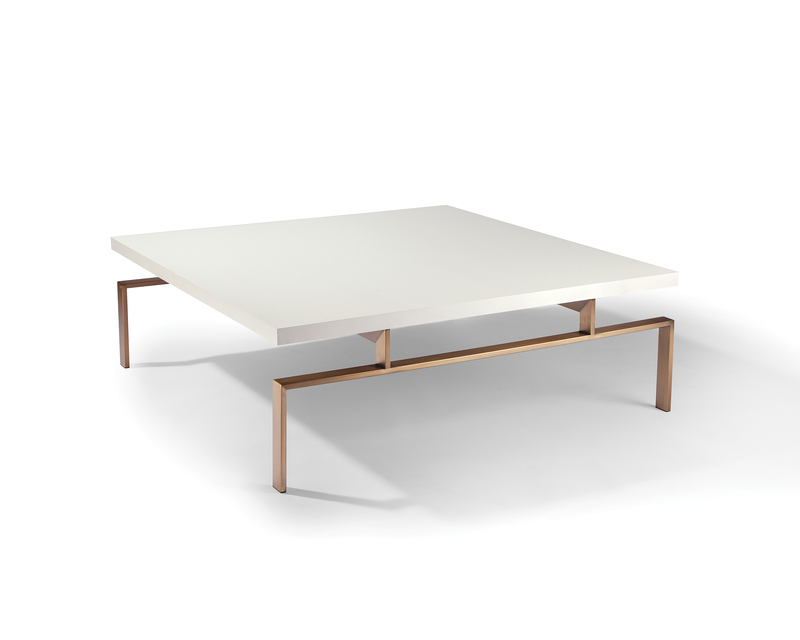 Colours square cocktail table, by Thayer Coggin, available at KDR Designer Showrooms. five. 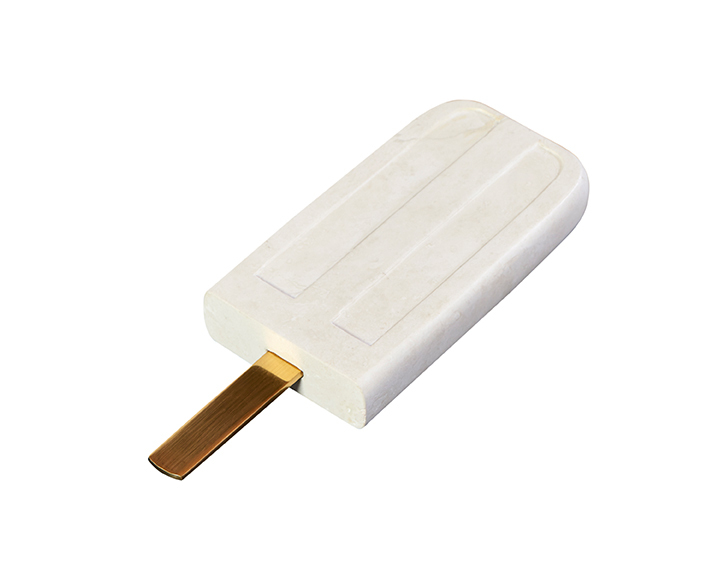 Decorative solid-white agate popsicle with satin-finished brass accent, available at Thomasville. six. 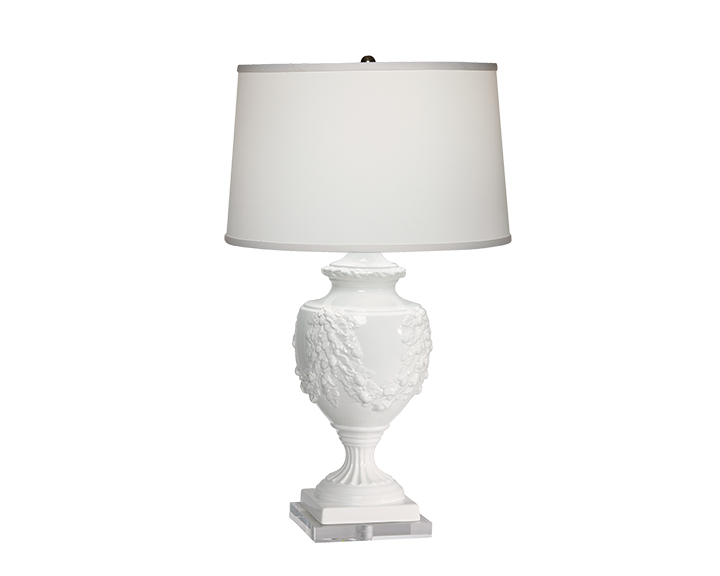 Margeaux blanco table lamp, available at Ethan Allen. 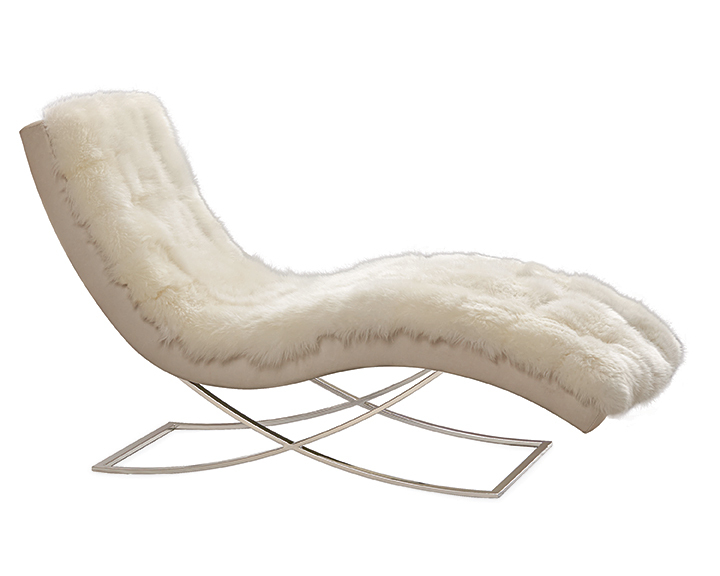 seven: Leather chaise in angora snow, by Lee Industries, available at KDR Designer Showrooms. eight. 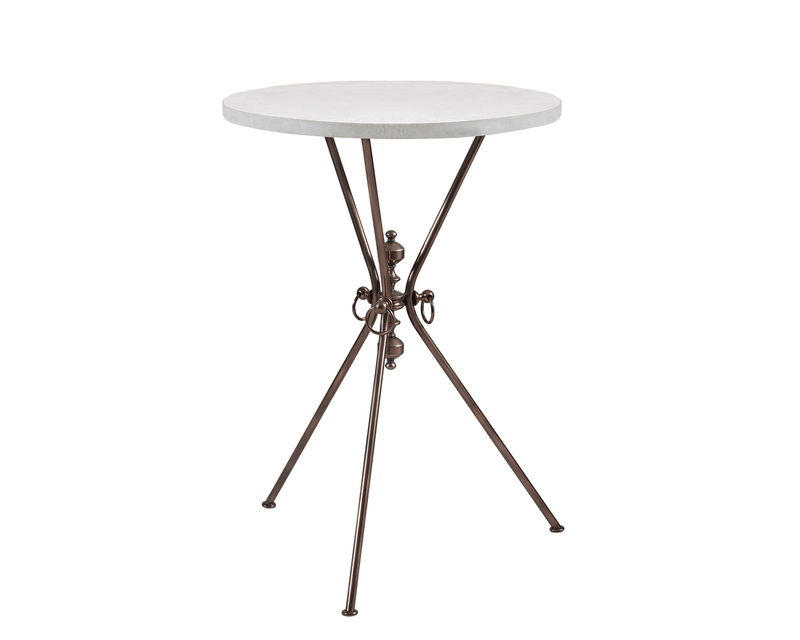 Alexandre stool, by Baker, available at KDR Designer Showrooms. nine. 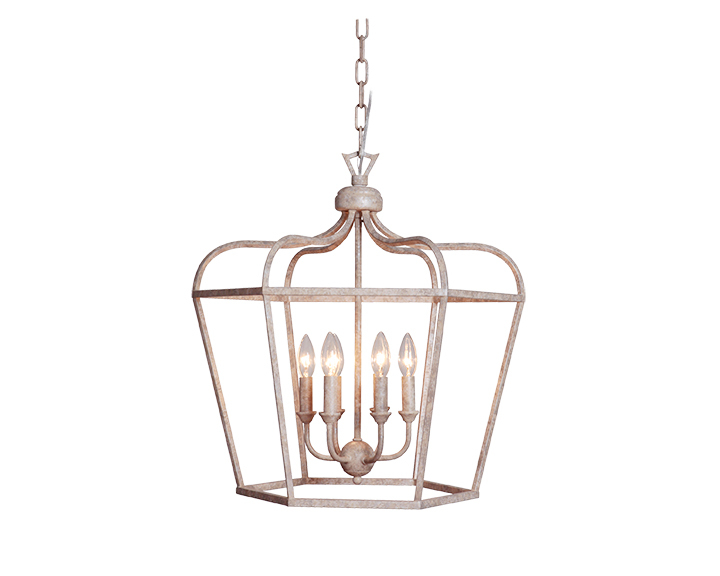 Mariana home cage 6-light lantern, available at Wilson Lighting. ten. 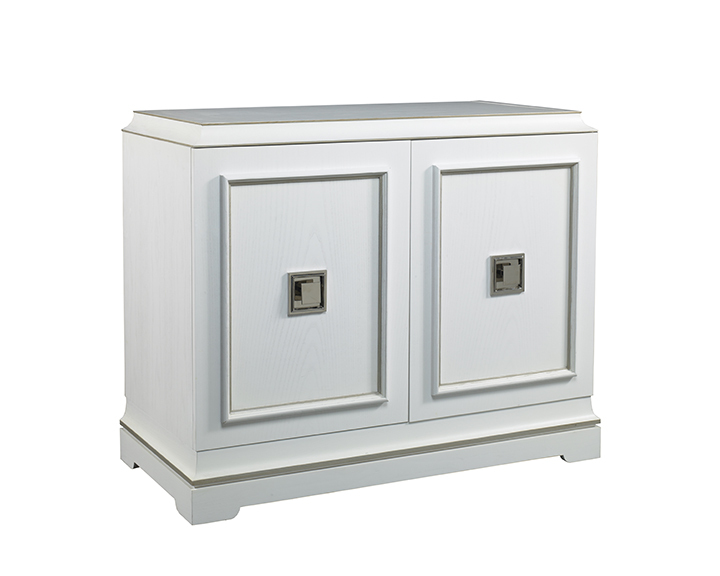 Rand door cabinet, by Lillian August for Hickory White, available at KDR Designer Showrooms. eleven. 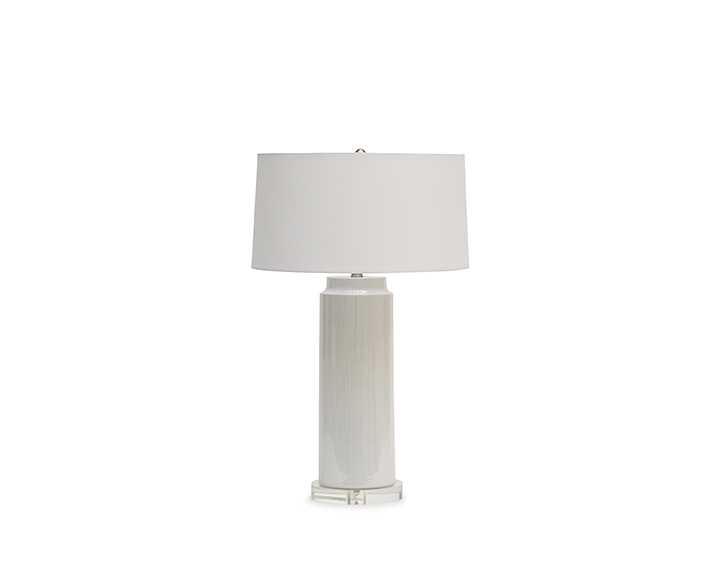 Bray table lamp, available at Mitchell Gold + Bob Williams. twelve. 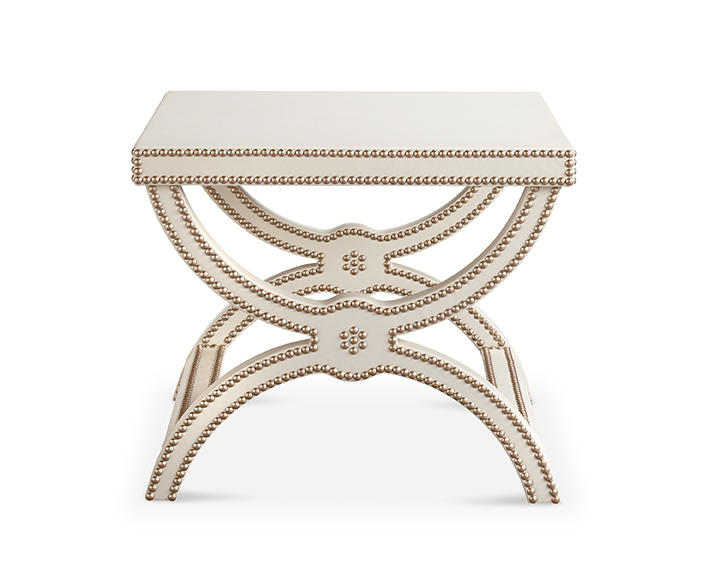 Occasional table, available at Thomasville. 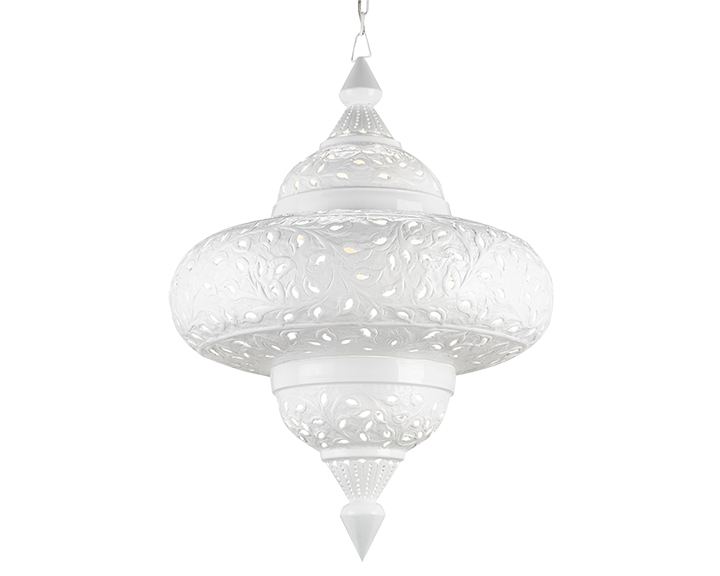 thirteen: White glass chandelier, available at Amini's. White does not have to be dull or stale. This simple color is timeless and clean. In a room abounding with color, a white furnishing, white accessories or light fixture will stand out, making it anything but boring. thirteen. 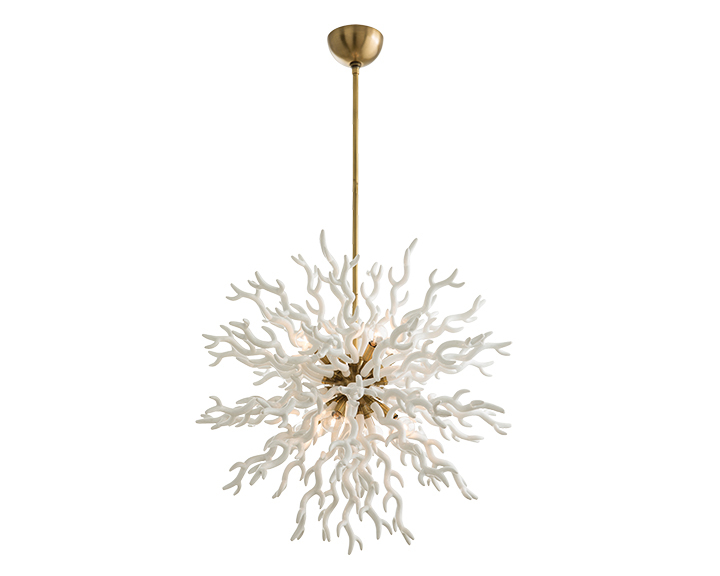 White glass chandelier, available at Amini's.